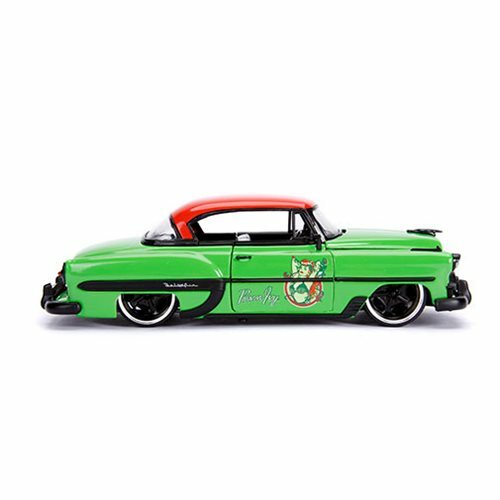 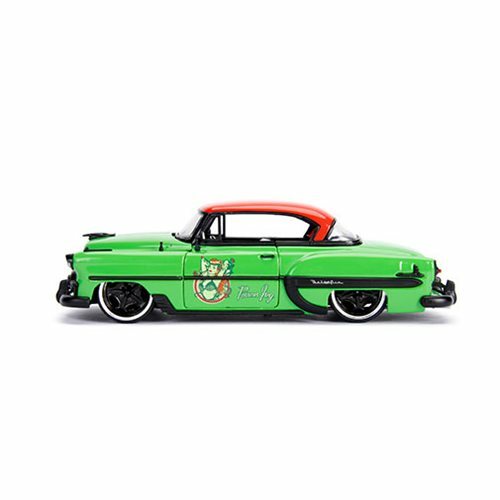 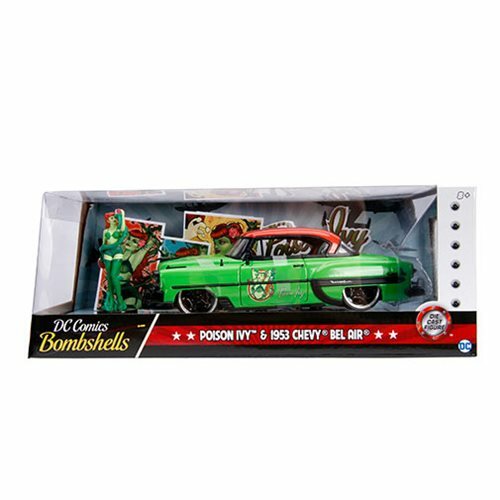 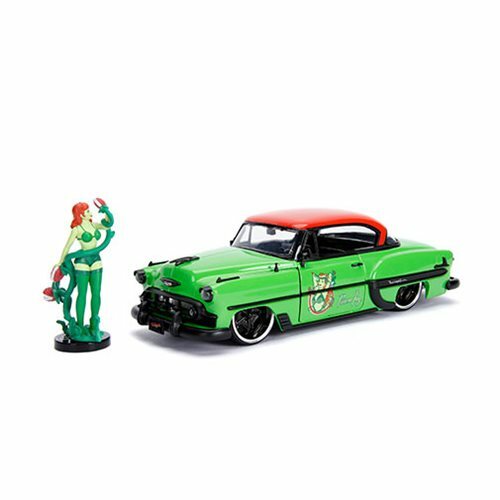 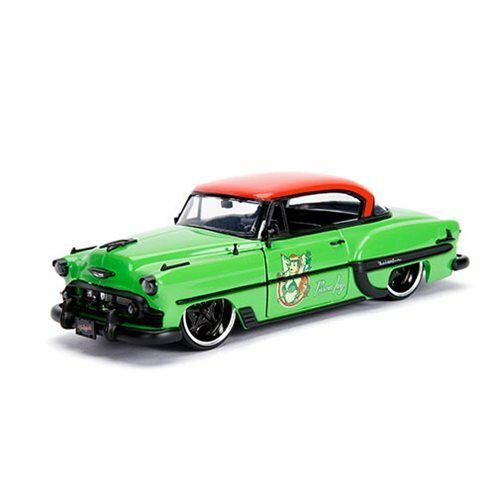 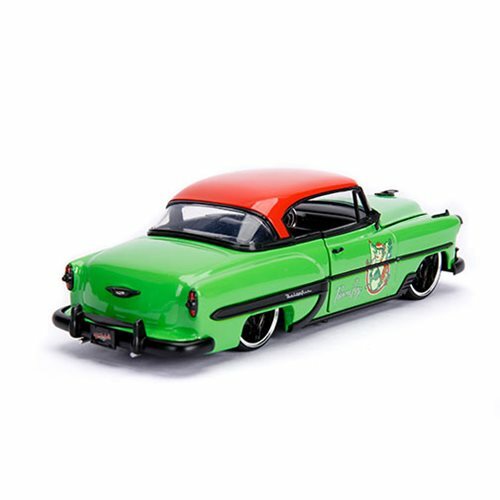 This 1953 Chevy Bel Air 1:24 vehicle features the popular Poison Ivy in her DC Bombshells outfit all over the deco of the car. 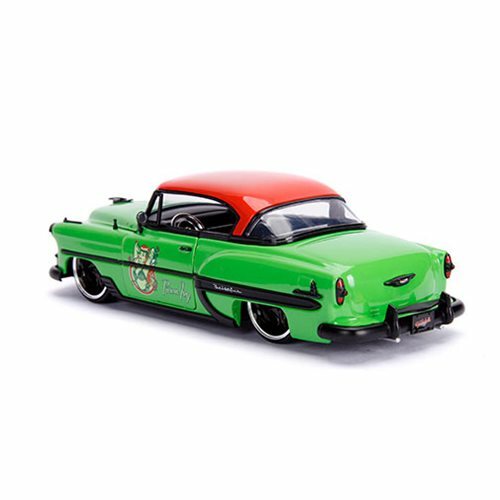 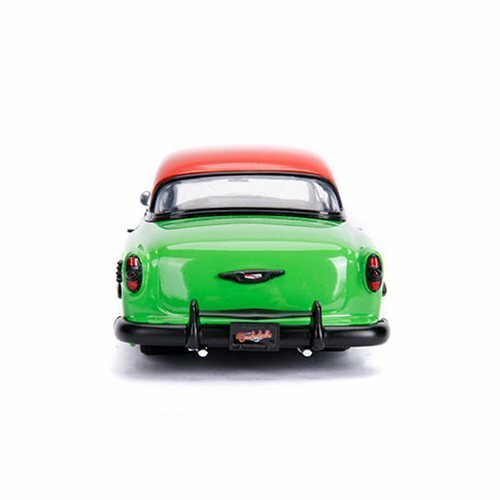 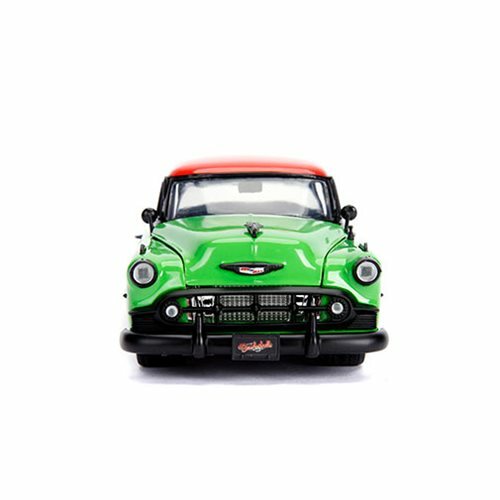 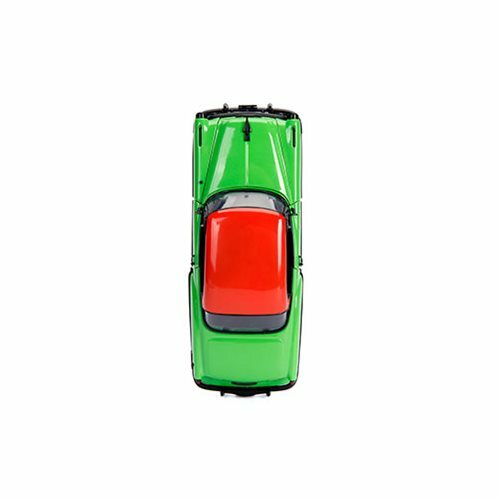 The 1953 Chevy Bel Air 1:24 scale die-cast metal vehicle also includes a 100% die-cast metal 2 3/4-inch tall Poison Ivy figure. 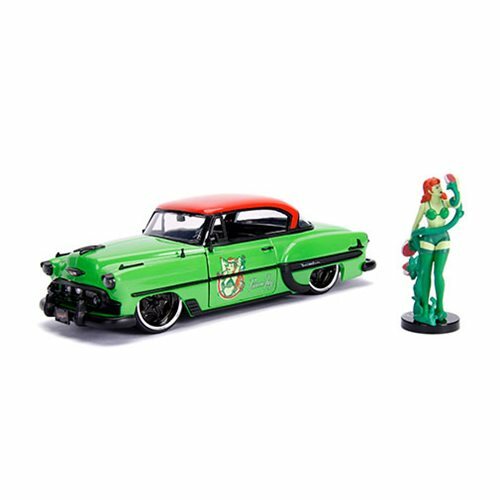 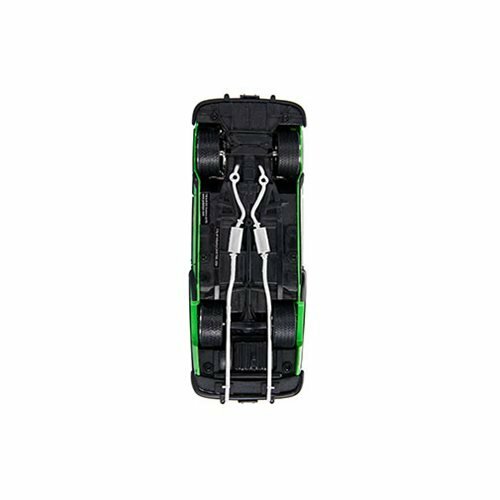 The DC Bombshells Poison Ivy 1953 Chevy Bel Air 1:24 Vehicle with Figure features opening doors, hood and trunk, along with a detailed interior.